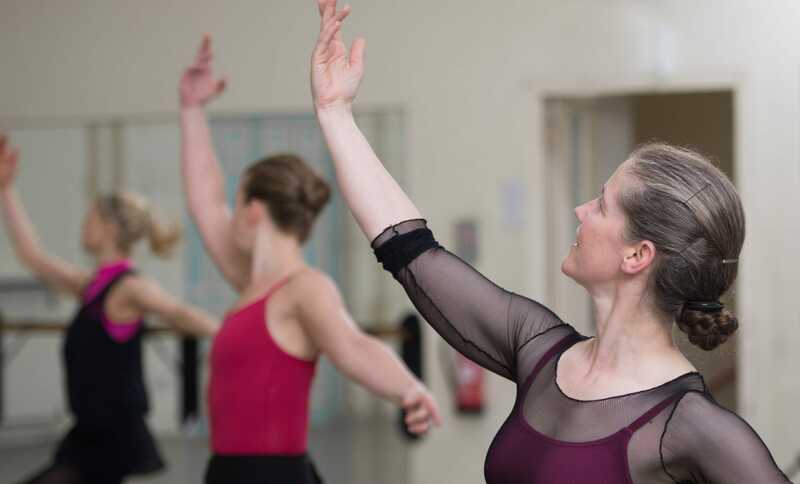 Our Intermediate ballet class is the perfect course for those who already have a good knowledge and application of classical ballet technique or those who have already completed our Absolute Beginners and Improvers classes. A more challenging class that will require strength and stamina for more complex adage, pirouette and allegro enchaînements. A great way to improve fitness and finesse! Classes are led by highly-experienced, professional dance artists and accompanied by a pianist. Our intermediate class is open to anyone aged over 18 and there is no upper age limit. Concession is available to students, over 60s and those in receipt of benefits.